Havasu Pizza is celebrating its first year in business and its first anniversary as a member of the Lake Havasu Area Chamber of Commerce. The Chamber’s Ambassadors helped celebrate the occasion with a ribbon cutting. 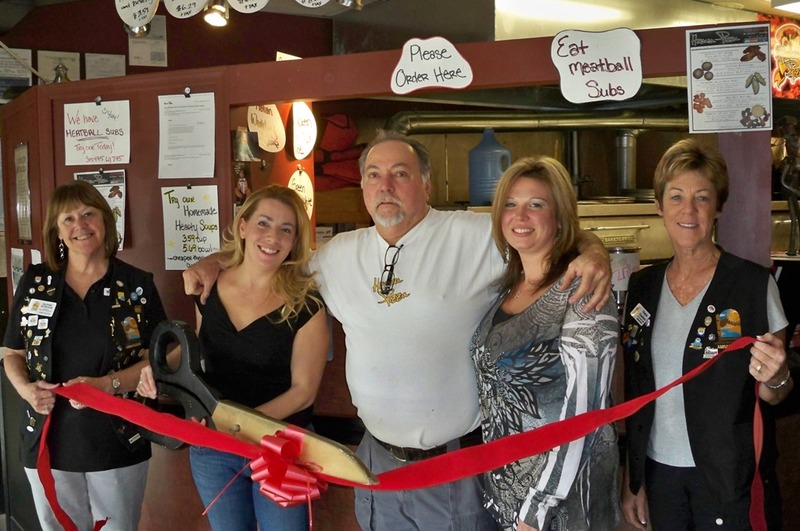 From left, Ambassador Kathie Schuler, from Havasu Pizza, Ashley George, owner Dan Labriola, Kelly Wallin, and Ambassador Virginia Chambers. Havasu Pizza is located in the Safeway Plaza at 1670 N. McCulloch., 928-854-5566.